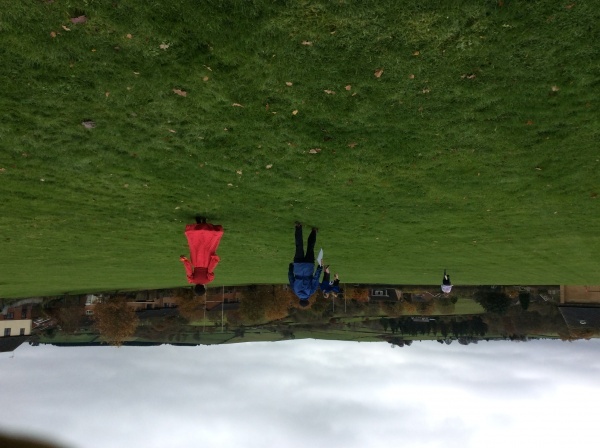 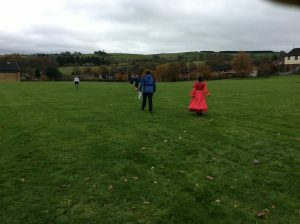 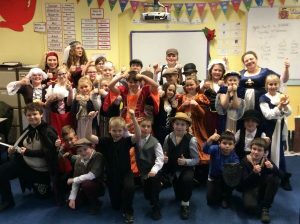 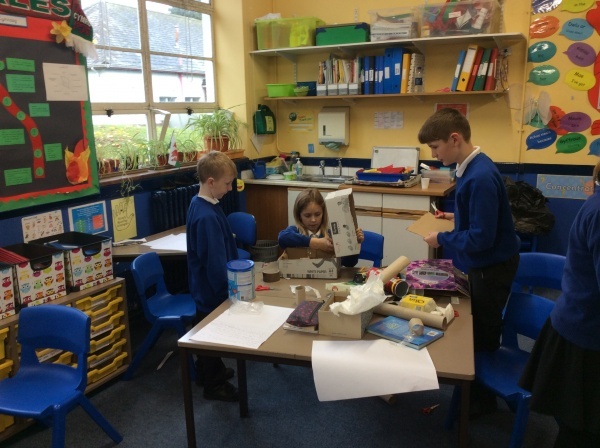 Aderyn Du and Barcud Coch had an amazing day on Tuesday for our ‘Tudor Day’! 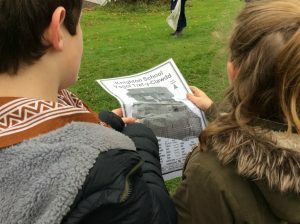 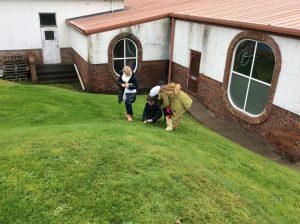 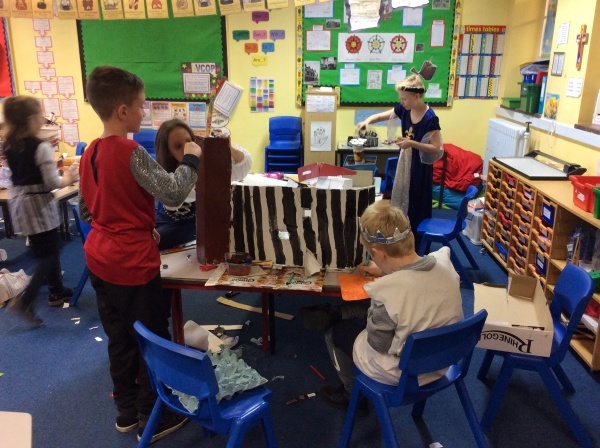 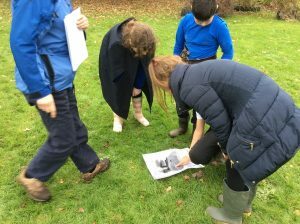 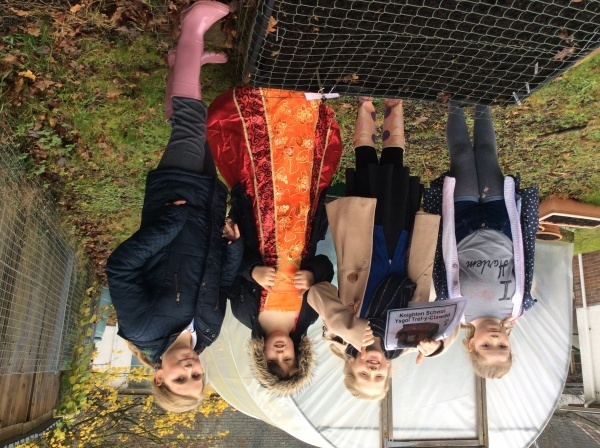 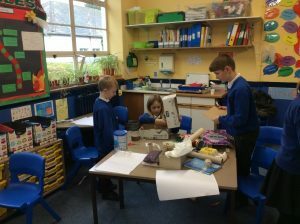 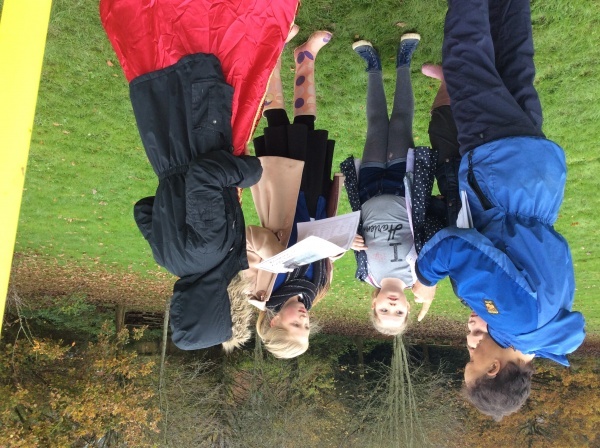 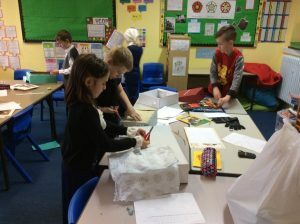 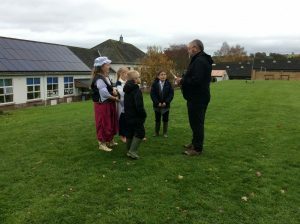 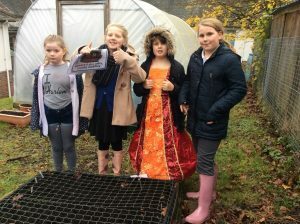 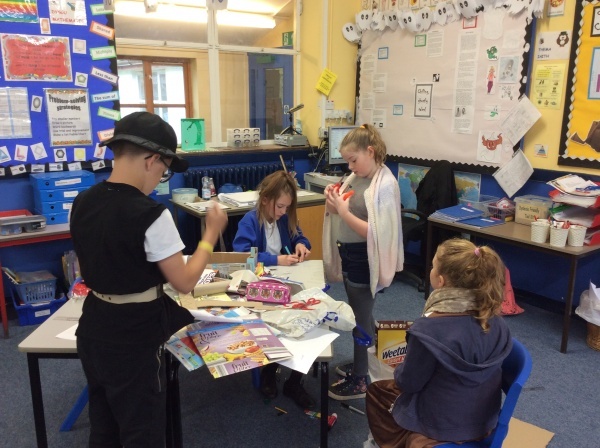 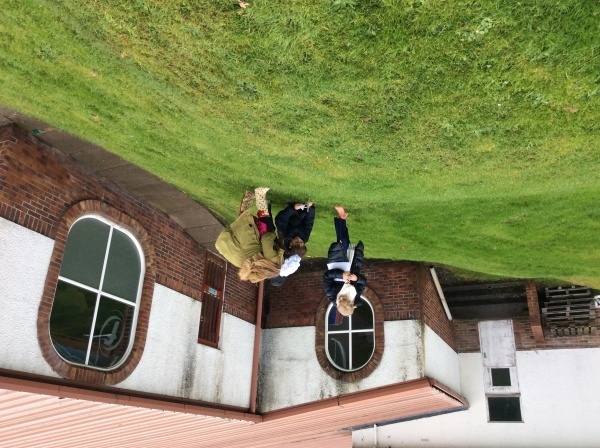 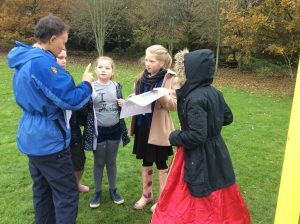 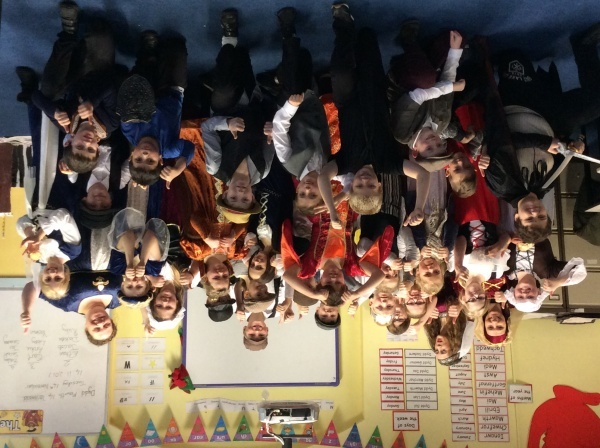 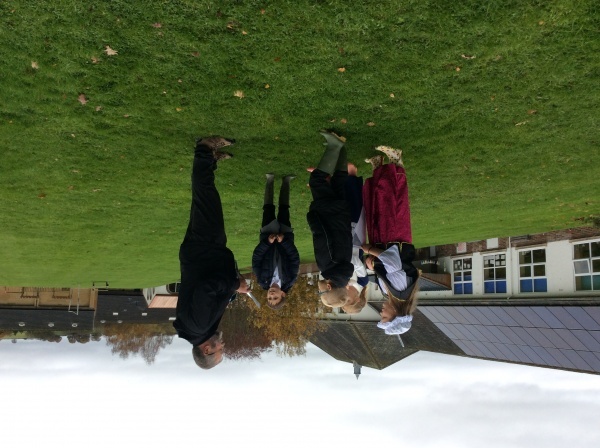 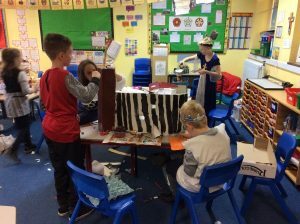 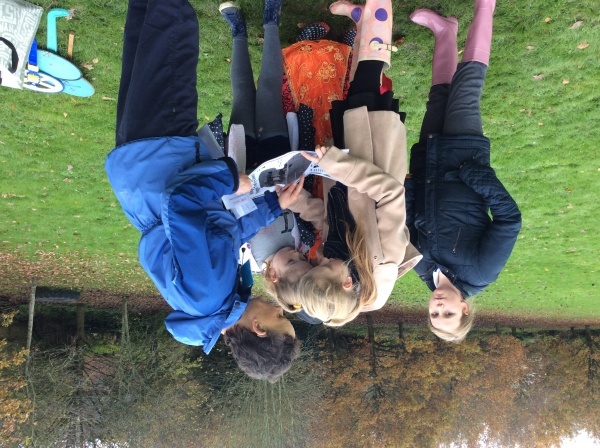 We dressed up; cooked Tudor recipes researched by the children; constructed Tudor houses designed from floor plans made by the children, and were challenged by a Tudor Treasure Trail, which involved reading co-ordinates and grid references. 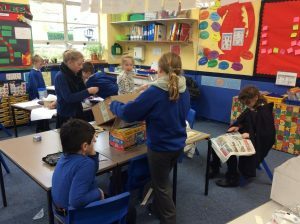 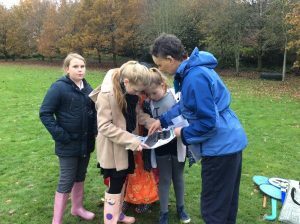 We would like to say a huge thank you to Phil and Rebecca Morris for organising the Treasure Trail, and to Rebecca Morgan for doing such a great job helping the children with the cooking. 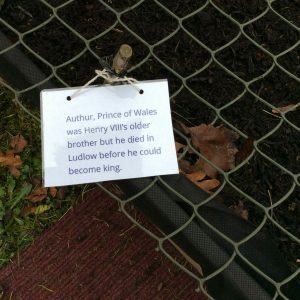 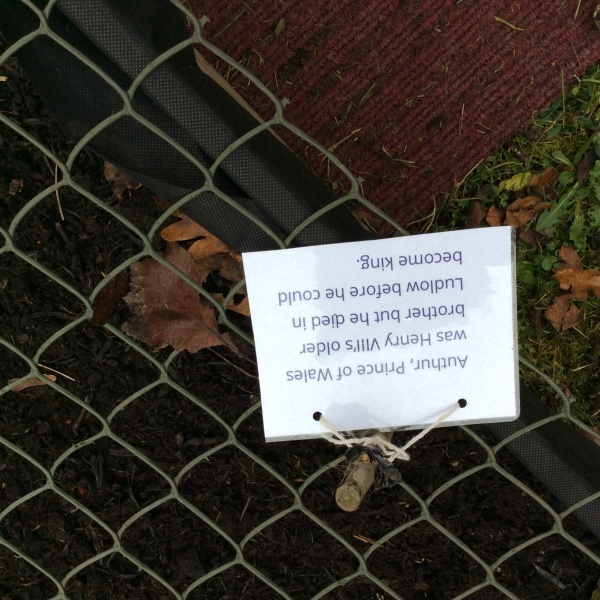 We really do appreciate it.